2004 saw the primary establishment of Ming Wei Japan, based in Okinawa. This company is a joint venture between Japan investment and Ming Wei Paperware Machinery Co., Ltd, Taiwan. Following the successful start of the operation based on sales and support of Ming Wei based machinery, we are now in the secondary planning phase for the establishment of a purpose built facility in the Okinawa Special Free Trade Zone, Nakagusuku Bay Port. This new facility will allow us to strategically supply, service and support our products in this region in the professional manner demanded by this customer base. Factory layout capability will see production of both Corrugator Machinery and Converting lines. By being part of the MAX Group we are able to ensure the functionality of the facility based on the efficient practices already in place in the operations in ShenZhen and Qingdao, China and the new factory being erected in Taichung, Taiwan. Our Design team will function as one with the Design Support Structures already in place in Taiwan, China and Thailand, as well as the new operations being established in UK and USA. Yamada Kikai Kogyo Co., Ltd. was founded in September, 1939 and “TOM” is its main marketing brand. The headquarter is located in Chiba city, Japan. There are one hundred million yens as its capital and one hundred and ten employees currently. 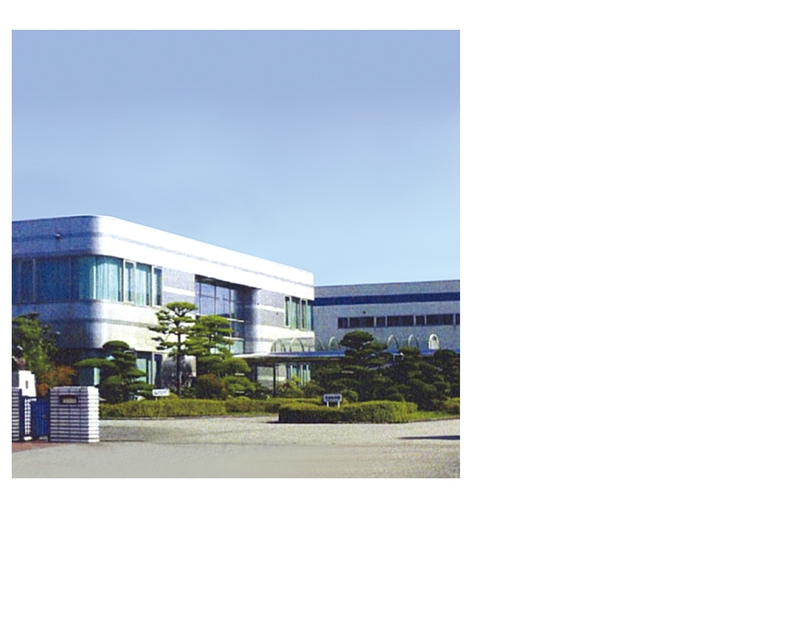 Yamada is the very first company which invented “Automatic Tying Machines” for cardboard boxes with the most reassuring technical guarantee in Japan, has predominant market share and was awarded ISO9001 certification in 1999. With years of sound experiences, Yamada is able to fabricate customized machinery products beyond the existing standard series of machines. Its products have a data link to high speed gluer folder and the maximum speed even reaches 35 bundles per minute . The features of the machines contain easily operated touch-screens and specially designed buffering equipment which display breakdown information and prevent the machines from excessive compression, and so forth. There’s no doubt that “TOM” is the leading brand of Automatic Tying Machines.